Important: We realise that in some situations, it may be difficult for you to take our phone calls or receive our emails. Please let us know if there are any times or methods of communication we should avoid or any specific times we should contact you. 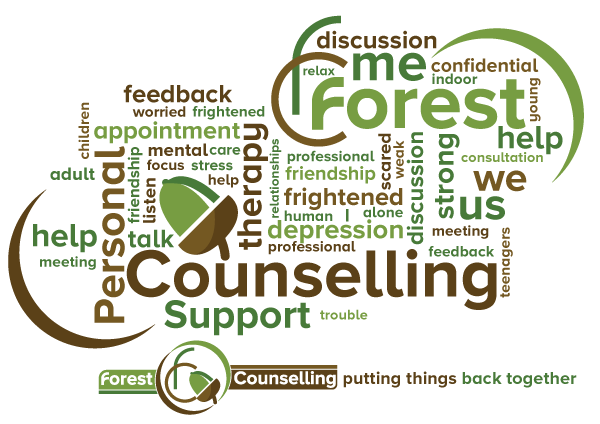 We aim to offer counselling appointments that meet your availability where possible. This includes early evening appointments if requested.